Tax season is often the most stressful time of year for businesses. I’ve seen it all at the company I cofounded to match growing companies to top freelance finance professionals: founders of $20+ million businesses in tears because they found out they hadn’t been making estimated tax payments over the course of the year and didn’t have enough cash to pay the full tax bill; $10 million businesses that haven’t filed their tax returns for five years; an owner of a middle-market company who realized $200,000 in savings by implementing a new sales tax strategy their tax accountant and golf buddy of 20 years had missed. Every year, the same thing happens the closer it comes to tax-filing time: Tax preparers get a bunch of last-minute, frantic clients freaking out about getting their taxes paid on time. Business owners throw tax experts every document they can find, get frustrated when the tax preparers ask follow-up questions and request additional information (which they often don’t have prepared) and end up filing late because they need a new bookkeeper and accountant to fix a multi-month (or sometimes multi-year) mess — not to mention paying out the wazoo for tight turnarounds. It’s time to get ahead of this headache. How? Preparation is absolutely key to tax success. So to help you prepare, we’ve compiled the 13 most critical pieces of information you need to provide your tax preparer with. If you know right now that you do not or will have some of these elements, talk to your finance team, understand why and come up with a plan in the coming few weeks to get these items together. 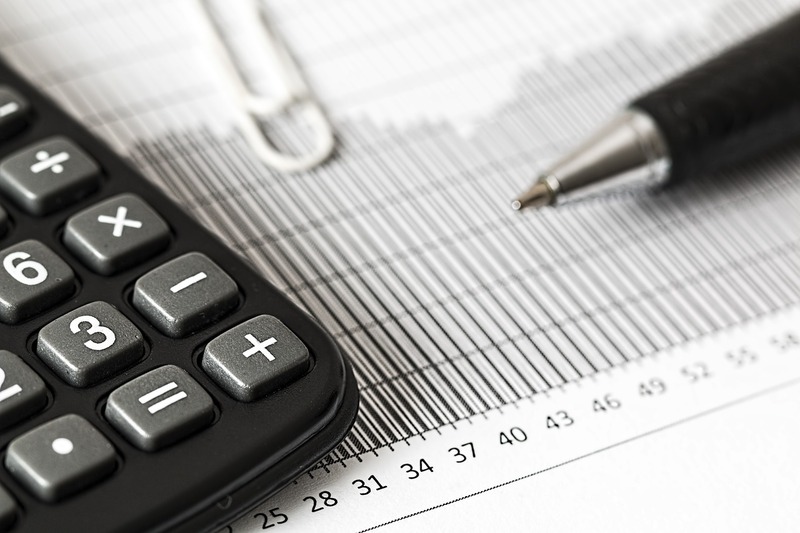 And, finally, if you’re filing taxes on a cash basis but like to analyze your business on an accrual basis, be prepared to explain any adjustments that the tax accountant needs to back out to file on a cash basis. If you’re looking at this list and feeling a sense of dread, chances are your bookkeeper and accountant have some work to do before they make the handoff to your tax preparer. Reach out to them and ask for the plan. If they don’t have one or take a week to respond, it’s probably time to move on and find someone who gives your business the time and priority it deserves. Above all, know that you’re not alone in this. There’s always someone worse off from a tax standpoint than you. That I can promise.